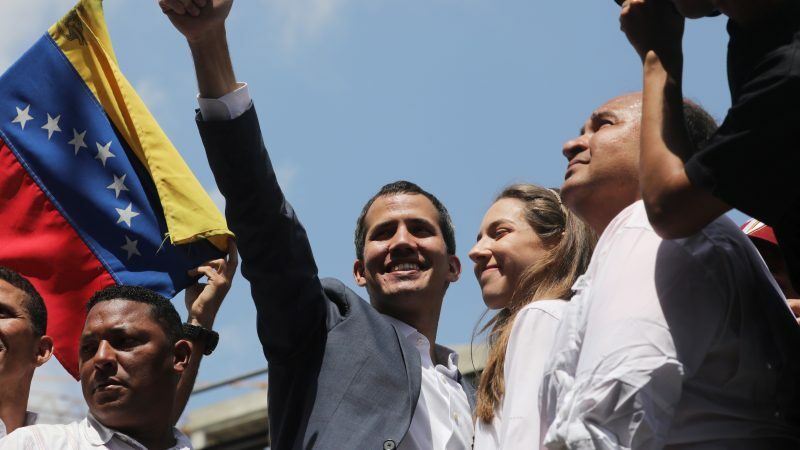 A dozen EU countries formally recognised Venezuela’s opposition leader Juan Guaidó as the country’s interim president on Monday (1 February), after their ultimatum for calling elections in the Latin American country expired. “The government of Spain announces that we officially recognise the president of the Venezuelan National Assembly mister Guaidó Marquez as interim president of Venezuela,” Spanish Prime Minister Pedro Sanchez told the press in Madrid. Spain, together with France, Germany, The Netherlands, the UK, Austria, Sweden, Denmark, Portugal, Finland, Luxembourg, Latvia, Lithuania, Czechia and Estonia announced their decision to recognize Guiadó after incumbent President Nicolas Maduro showed no intention to call a new election. EU countries said they trust Guaidó to lead the country to the polls and called for a free and fair presidential vote in the oil-rich country. “Germany, along with several other European countries, recognises him as the legitimate interim president to oversee this task,” Chancellor Angela Merkel told a press conference. “Venezuelans have the right to express there will freely and democratically,” French President Emmanuel Macron stressed. 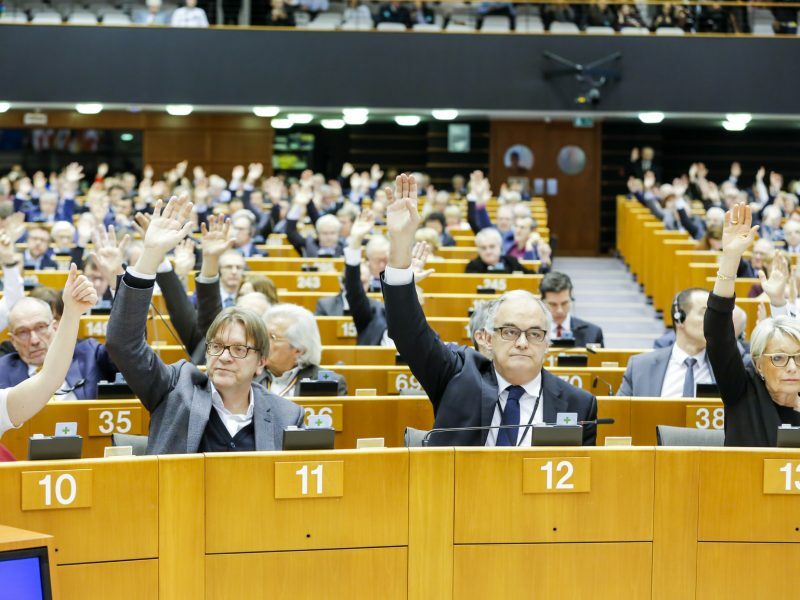 The decision of the EU powers arrived a few days after the European Parliament showed its support to the president of the National Assembly on Thursday (31 January) and called on member states to follow suit. So far, US, Canada, Israel, Argentina, Brazil, Chile, Colombia, Costa Rica, Guatemala, Honduras, Panamá, Paraguay or Peru are some of the countries that have recognised Guaidó, while Russia, Turkey, Bolivia, Cuba or Nicaragua stood by Nicolas Maduro. Maduro himself dismissed calls for a new election. The European Parliament recognised on Thursday (31 January) the Venezuelan opposition leader Juan Guaidó as president of the country and called on the EU and its member states to follow suit. EU28 Foreign Affairs ministers meeting in Bucharest last week were not able to agree on a common position on the recognition of Guaidó, neither they did after gathered in Brussels for a ministerial meeting with the League of Arab States on Monday. Italy was one of the main countries blocking an EU position as its government remains highly divided on the matter. Until now, half of the member states have formally recognised Guidó, while Poland has expressed its intention to do so and others like Belgium showed their support for the leader of the opposition. Addressing the press after the meeting, the EU’s High Representative Federica Mogherini recalled that whether or not to recognise Guaidó remains a competence for member states. “In these hours, you will see member states making use of this prerogative,” she said. Mogherini stressed that in any case, there is a common position on Venezuela. The EU has never recognised the result of the last elections but it has shown its support to the National Assembly and its president, Juan Guaidó. Nous soutenons le Groupe de contact, créé avec l’#UE, dans cette période de transition. Last week member states agreed to put in place an international contact group aimed at creating the necessary conditions for elections to be held. Uruguay and the EU will co-host the first meeting of the group that will take place next Thursday (7 February) in Montevideo. France, Germany, Italy, the Netherlands, Portugal, Spain, Sweden and the UK will speak on behalf of Europe, whereas Bolivia, Costa Rica, Ecuador and Uruguay will represent Latin America. The EU remains in close contact with authorities in the Vatican and Mexico but they will not part of the group for the moment. The international group will first try to get a better understanding of the situation and then reach out to the national actors, identify their expectations and the best way forward; and third, accompany the political transition. The EU will establish an international contact group to mediate in the crisis but leaves to member states the decision to recognize Juan Guaidó as the president of Venezuela, EU28 agreed on Thursday (31 January).